“I’ve always been begging my Mum and Dad like, ‘can we get a dog? Can we please get a dog?’, but the answer is always no, so BorrowMyDoggy is a really good website to walk dogs and experience how to look after them. 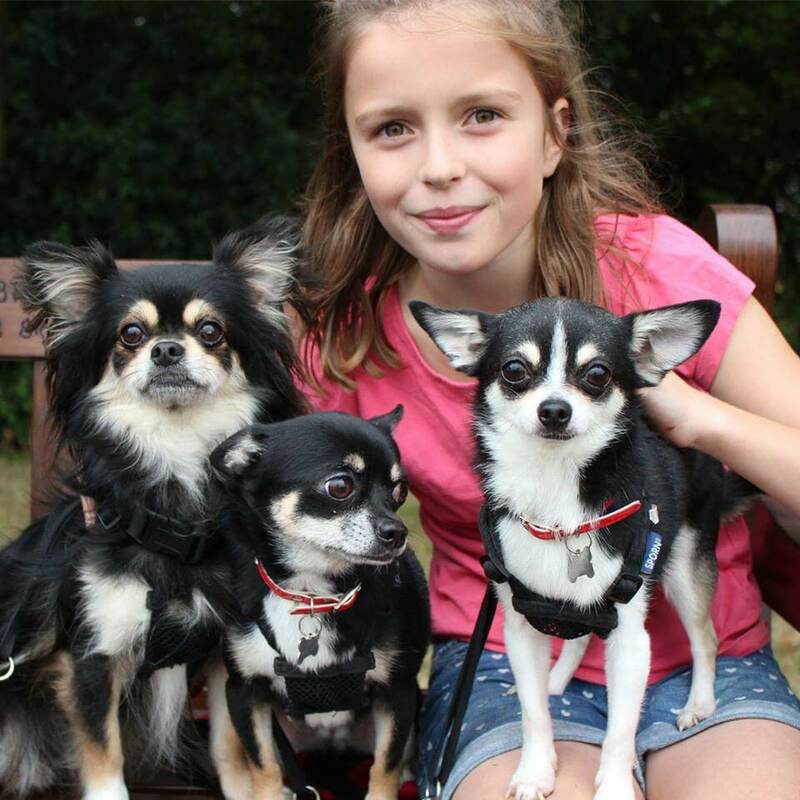 I definitely didn’t expect to be walking three Chihuahuas one month after signing up, especially seeing as they’re my favourite breed! It feels as if you’ve got a new person in your family.” - Beau, Murphy and Moushska's borrower, Rosie.